Abstract fine art photography prints, canvas art and stock images. Black and white dreamy surreal abstract of aspen trees in the Colorado Rocky Mountain forest. 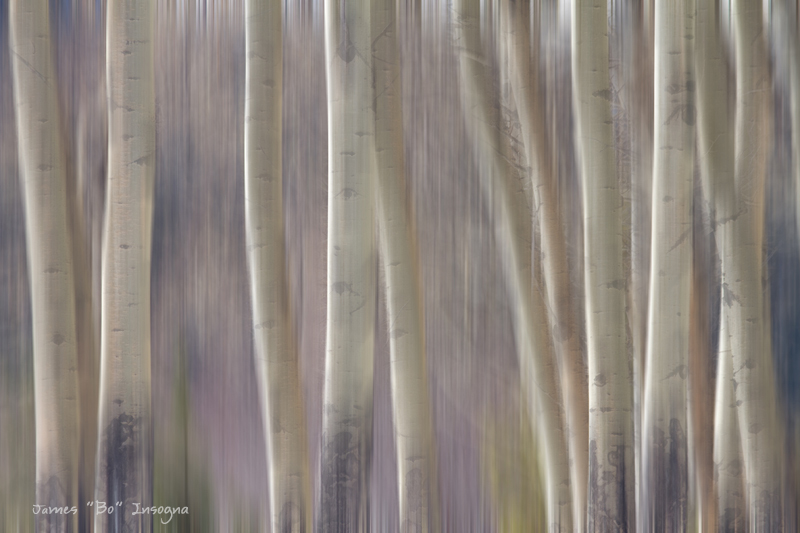 Dreamy surreal abstract of aspen trees in the colorful Colorado autumn season. Colorado fine art abstract nature landscape photography poster prints, decorative canvas prints, acrylic prints, metal prints, corporate artwork, greeting cards and stock images by James Bo Insogna (C) – All Rights Reserved. Black and white dreamy surreal scenic view along the road, with beautiful aspen trees in full autumn season bloom and white textured trucks getting ready for what’s coming next. A surreal artsy ICM view into the Colorado rocky mountains high elevation forest with a beautiful bull elk during rut season. Colorado fine art nature landscape wildlife photography poster prints, decorative canvas prints, acrylic prints, metal prints, corporate artwork, greeting cards and stock images by James Bo Insogna (C) – All Rights Reserved. Surreal dreamy landscape view of an aspen tree forest in the Colorado Rocky Mountains high elevation in Rocky Mountain National Park. Scenic landscape view through tree branches of a golden sky and the sun shinning and setting in the sky. Winter tree branches with the golden glow of the setting sun and reflection off of the water in a lake. Boulder County, Colorado.